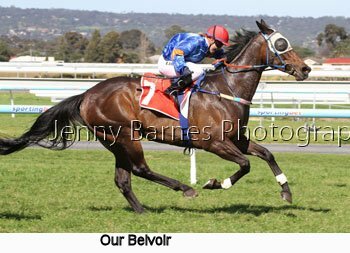 It may have been officially still winter but the weather put on the perfect spring day for racing and in the first race it may have only been a small field but every runner had been a 2yo winner the previous season apart from last start winners Forest Elbow & Arjae. 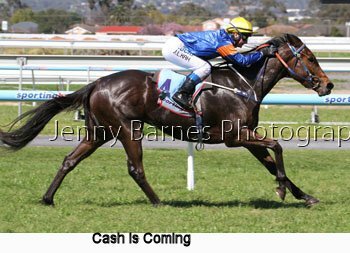 In the run to the line it was Cash is Coming who dominated racing away to win by nearly 4 lengths from Arjae with Murtle Turtle third. 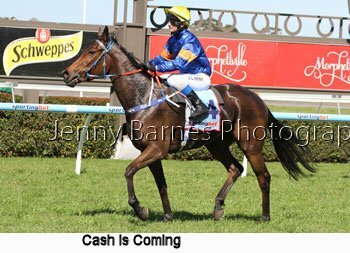 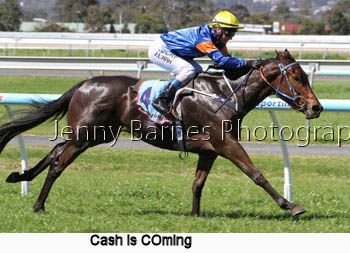 Cash is Coming is trained by K Sweeney and was ridden by J Kah and took her record to 7 starts 2 wins and 2 placings. 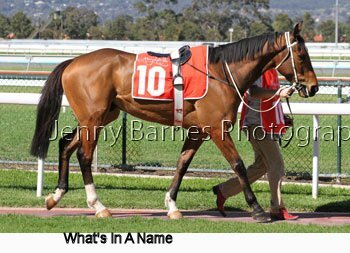 The next race was also for 3yos and all but one were prior winners in the 9 horse field. 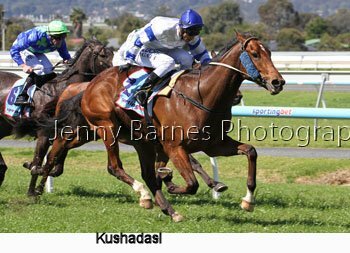 Thomason was in front and looking to be in the finish when Kushadasi stormed home down the outside to race away to win by 2 1/2 lengths from Bardem with Thomason third. 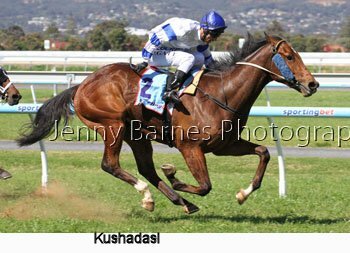 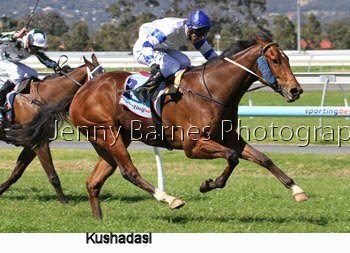 Kushadasi takes his record to 3 starts for 2 wins and a second beaten a nose and is from the stable of R Jolly and was ridden by P Gatt. 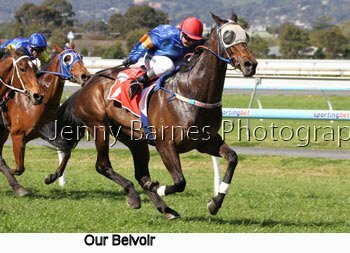 The K Sweeney stable made it an early double when Our Belvoir sprinted late to a clear win from Laugh at Life with Sandhill Jett third. 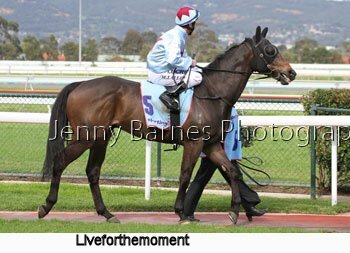 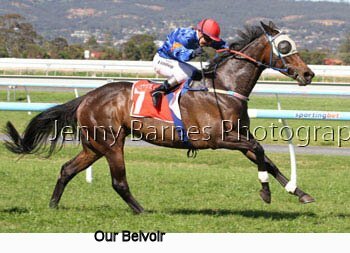 Ridden by C Lindop Our Belvoir took her record to 39 starts for 5 wins and 11 placings. 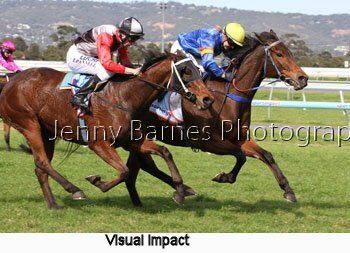 In the next Our Littletreasure caught the eye in the straight with a finishing burst but it was Visual Impact who came with her that ultimately proved too winning by a nose with Suki third. 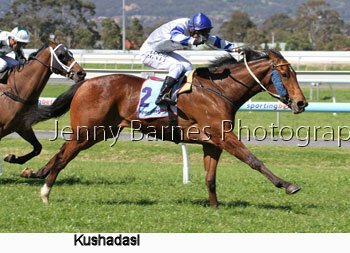 The race made it win number 3 for the day for the K Sweeney stable and a double for C Lindop. 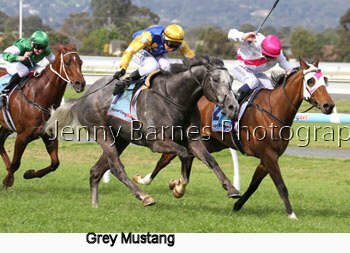 The next race had plenty of good performances with Debeersonus leading for most of the race while Grey Mustang was towards the back early before finding a path through the field to have a two horse war with Debeersonus and as they hit the line Grey Mustang got the stride in to win by a nose while Brimming was third. 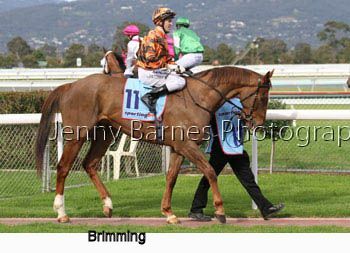 Brimming had taken a while to find his stride early and then coming to the turn hopes of getting to the outside were given up as the bulk of the field fanned wide. 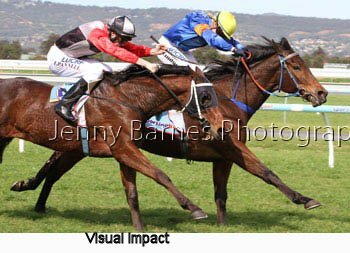 Being a first starter the inexperienced big horse didn't want to go up the inside and finally found a gap before getting clear and storming home but all too late beaten less than 2 lengths. 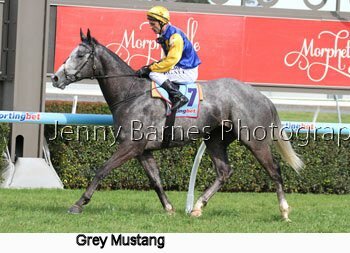 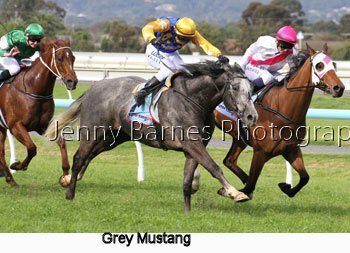 Grey Mustang takes his record to 21 starts for 4 wins and 4 placings and brought up a double for both trainer R Jolly and jockey P Gatt. 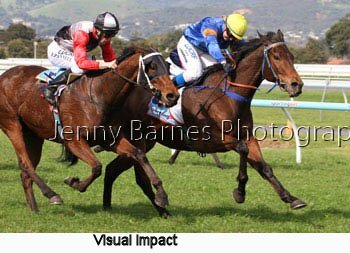 The Victorians finally found success in race 6 with Beware of the Storm trained by J McArthur of Terang too good for Puzzleman with Dylanson third. 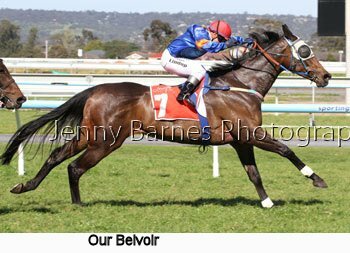 The next saw Richie's Vibe from the P Beshara stable defeat Psychic Mick trained by D Clarken with Mr Good Cat third. 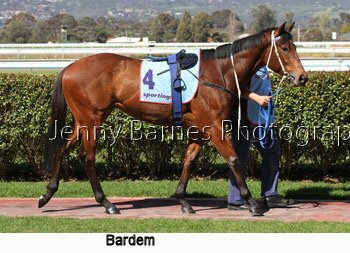 The irony is that both trainers were in Melbourne with their Group 1 performers Miracles of Life and Happy Trails and had travelled there together. 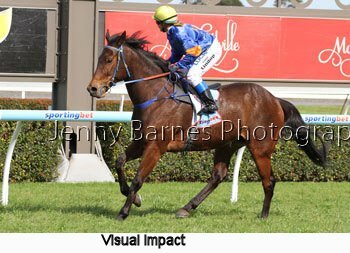 Richie's Vibe has now had 4 starts for 3 wins and was first up for his new stable. 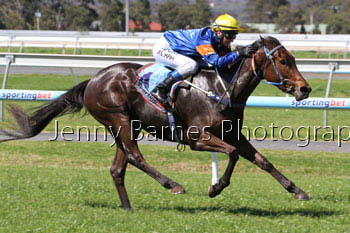 In the last race Starkiato defeated Fidesdi with Lilgiggleo running on well from a mile back to claim third. 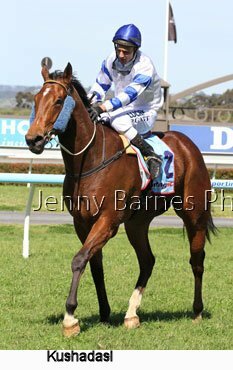 By Starcraft the 5yo takes his record to 21 starts for 4 wins and 4 placings. 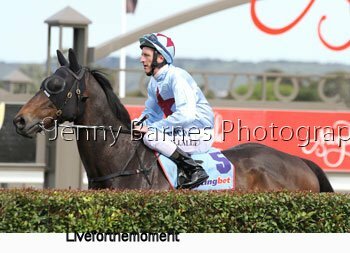 Next week is one of the feature meetings of the year with the celebration of the Irish v Australia Jumps jockey challenge with Irish Day at Morphettville. 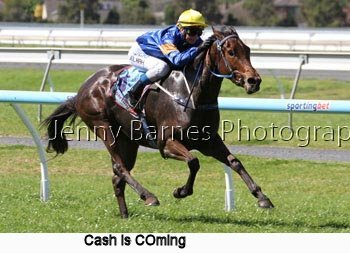 Please be aware that the Melbourne group of anti racing protestors are likely to return and stand outside the Tram gate entrance. 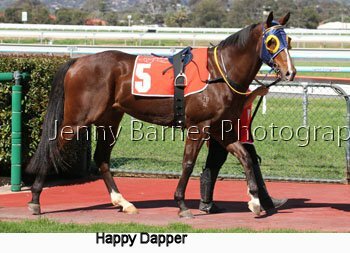 Please ignore them and walk on past (I know its hard when they have the loud hailer up at full volume) and then if you take offence at the loud hailer, their banners or they say anything to you report it to security, police and/or the club - do not react to them yourself. 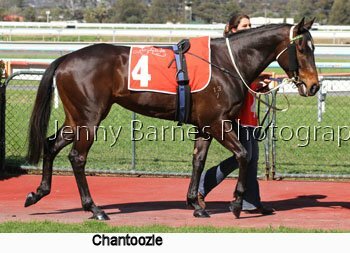 Or simply go through the Morphettville main entrance via the members car park and avoid them altogether.